If you have some dance experience and believe you would be better-suited for a higher level than what you are eligible for, we offer auditions for our instructors to evaluate which level of class is suitable for you. The Newcomer level does not require an audition. Auditions will happen in the first full week of dance classes. 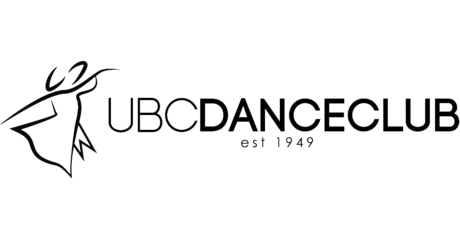 To sign up for an audition, please send an e-mail prior to the start of classes to ivp@ubcdanceclub.com with your name and the class you wish to audition for.